Ain’t nothing growing there…fave Army song, and quite apt for this photo. Yep, this is me post Big Chop sans hair. And for the record it’s not being nearly bald that bothers me, I’ve been here before. It’s not having a hairline. Seriously the stuff that having children does to your body should be illegal. Anyway, you guys wanted to see it and here it is. The TTWA is not a good look on me. I have a fat face, especially right now and my head is too big. But I have to live with this until it grows out. It’s too delicate right now to manipulate into twists, so I just moisturize, lubricate and sleep on my satin pillowcase. Shea moisture and a coconut oil spritz are my best friends. By January it’ll be long enough to do something with, which is a good thing because my hair hates winter. I need to try some shea moisture. Did the big chop this weekend. Got tired of dealing with the alopecia. Trying to hide the bald spots. So this weekend I had it all cut off, I mean bald to the skin. I was really nervous about coming to work this morning, but have gotten so many compliments. And I agree with Sharon your face isn’t fat. Your face doesn’t look fat and your head does not look big either. You are fine I did the big chop fourteen weeks ago and my hair is growing very good and I’m sure yours will too. 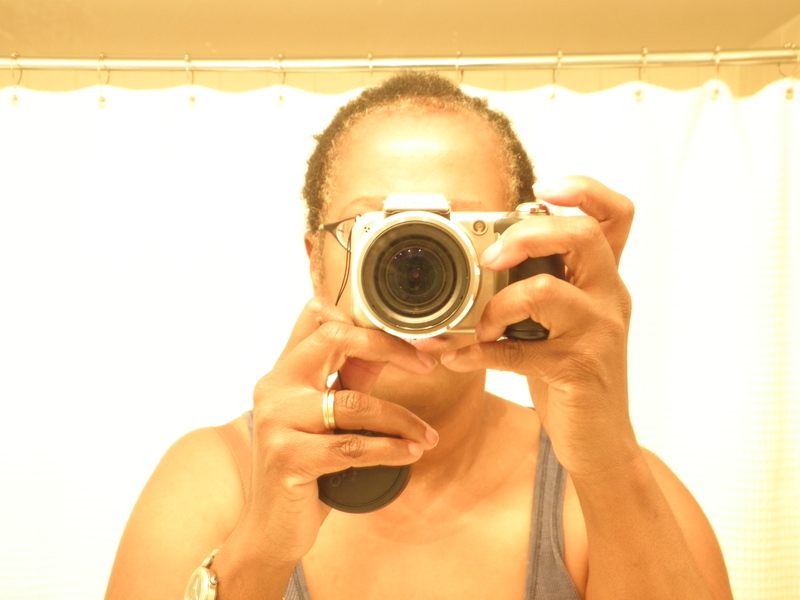 I have been taking hormone shots for my fibroids and experiencing hair loss as well. I’ve been taking a herb called horsetail and biotin to try and assist with the new growth. It has been helpful. Perhaps they will assist you as well.